The rule of thumb for buying a good used car is to have patience: you have to search well and long instead of buying in hurry. 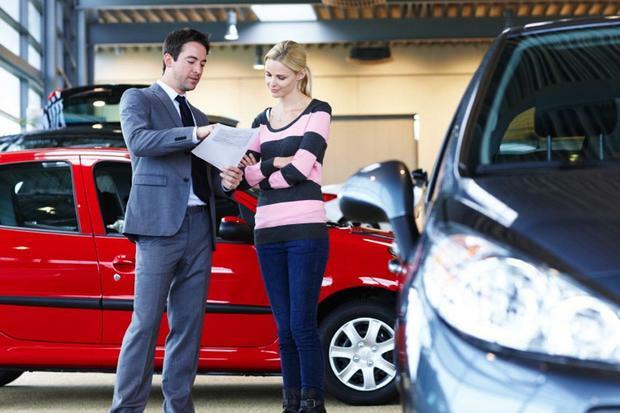 Here you have a series of tips to buy a good used car. 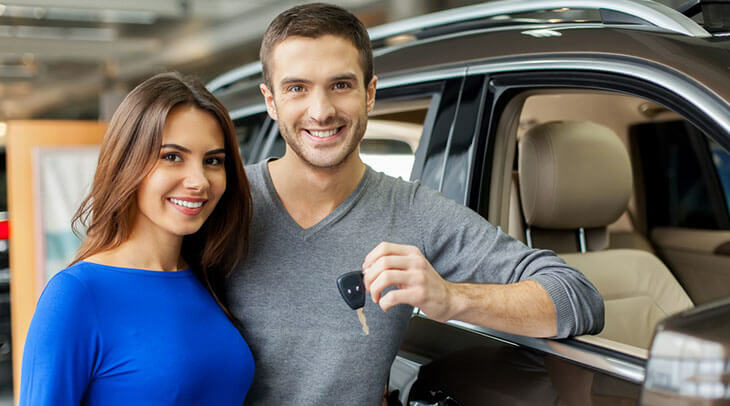 When buying a used car you have to consider that there will always be a risk and the unit with the best look of the most honest seller and obtained at the best price may have a defect. That risk is reduced with a meditated shopping process and gathering the right information. Follow these tips to buy the good used car on Car Bazaar Kenya. – Registration. Check when the car was registered and find out if it have had many owners throughout its life. – Consult the forums. There are some good sources of information about the problems that a given model can have and even experience about the use. – Calls for revision. Check if the car you are interested in has been affected. – Valuation. It is important to know the prices and the state of equal or similar models, to know what the amount that should be paid is. You can consult auto mechanics or garages. WHAT DOCUMENTATION MUST THE SELLER PROVIDE? – Basic documentation. Permission of circulation and technical sheet. And, although it is no longer mandatory, it is good to be able to check the municipal tax and insurance receipt. Ideally, he should also have the car manual. – Maintenance and repairs. The book of revisions or, at least, invoices of the repairs or maintenance operations will help you to know the mechanical state of the car. – Full report. Request from the DGT: the ownership of the vehicle, the technical data, the number of previous owners, if the car is authorized to travel, the expiration date of the ITV and the charges that impede the transmission of the vehicle. – ITV. In addition to the report of the last one that happened, the previous ones are also interesting because they say the kilometers that the car had and eventual failures. – Basic inspection. Check the movement of the seats, opening and closing of doors and windows, seat belts. – Instruments. Make sure that all gauges work and that no witness lights up on the instrument panel. – Electricity. Check the correct operation of all lights. – Wear of the controls. The steering wheel and pedals must match the mileage of the car. – Bodywork. Stop to see if the different panels of the body are equal to each other and also the slack that may be between them. – Painting. Observe the paint perpendicularly with the best possible light. If there are changes of color between different parts of the body, it is a symptom of repainting before any repair. – Tires. Appreciate the degree of wear, whether they are uniform or not, the possible cracks or buns on the flanks and the date of manufacture. That the tires are not all of the same brand and type indicates careless maintenance on the part of the previous owner. – Engine. Inspect the levels of the different liquids (brakes, water, oil, power steering fluid). If the car loses oil, it is the condition of the belts and the battery. – Take a test: after a thorough inspection, you have to verify the operation with a test by city and road. – Choice. Look as many units as possible and look at the car more than the seller: Everyone tries to be nice. – Price. The best purchase is not necessarily the low price car. Before giving final decision of purchasing, set a limit on the purchase price and have the necessary flexibility in the price. -Formalities. Some sellers require an agency to be sure that the change of ownership is made. The transfer must be paid by the buyer, unless otherwise agreed between the parties. – Guarantee of individuals. There is an implied warranty of 6 months but, as the seller is not obliged to give it in writing, any claim must be prior complaint and the buyer has the burden of proving that the defect existed at the time of the sale and that it was not visible. – Guarantee of professionals. The Law of Guarantees on the Sale of Consumer Goods stipulates a 1-year guarantee. The buyer may act against the seller through the local consumer arbitration bodies. Next How much does it cost to rent a bus?